When BMW launched the X6 back in 2008, many thought that Mercedes-Benz would be quick to follow with a model of its own. Turns out, the three-pointed star was more than content to give the X6 an unimpeded run, thinking that it would run its course in due time. Well, for better or for worse, the X6 lives on. In fact, it has actually become one of BMW’s most important SUVs, something Mercedes finally admitted when it launched the GLE-Class in 2015, seven years after X6 broke cover. 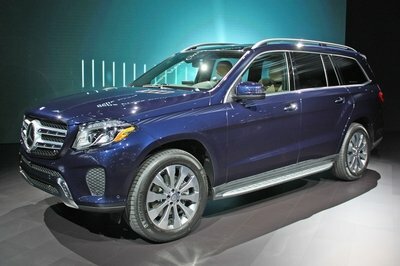 As long overdue as the GLE’s arrival was, aftermarket companies evidently didn’t mind it one bit. In the short time that it’s been around, a handful of tuners have already built programs for different variants of the coupe-SUV. Wheelandmore has one. Mansory has one. Brabus has two. Even Topcar, the Russian tuner that’s made a business of tuning Porsches and naming their programs with weirdly affectionate names, is getting in on the fun. 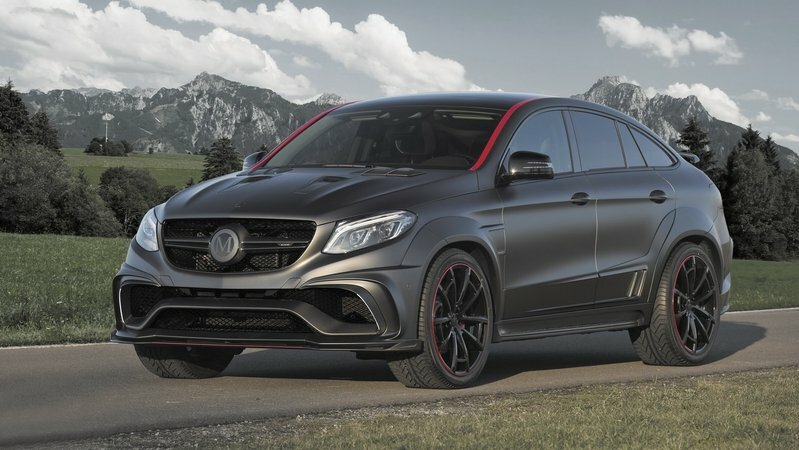 Its kit, appropriately dubbed the Inferno, comes with all the bells and whistles of a comprehensive tuning program, including an aero kit, a spruced-up interior, and plenty of engine modification options that cover a significant population of the GLE family. Granted, it’s not the most powerful GLE program we’ve seen, nor is it the most audacious to look at. But it is complete, right down to the wheel options and the crocodile leather. Those things count for something, especially when you’re dealing with a vehicle that still has that figurative "new car smell" label attached to it. 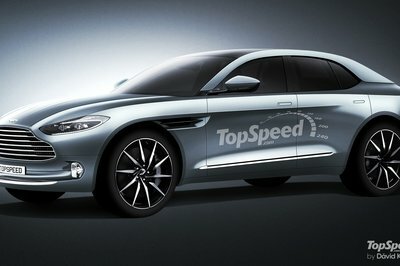 When TopCar first announced the program in February 2016, it did so without actually showing how the aero kit was going to fit into the body of the coupe-SUV. Now that it’s here, we finally get to see what it looks. 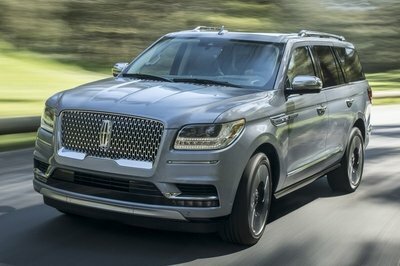 The front section of the SUV is dominated by a number of new components, including a new front bumper with a new front spoiler flanking the bigger intakes. A new front lip divided into six sections was also installed. At the top of the new bumper is an altered carbon fiber front grille that features modified vertical bars that have also been divided into sections. The Mercedes logo remains, but instead of it being the flat-surface version found on the standard GLE, the triangular spaces have been taken out to give it a more three-dimensional look. The hood is also different as it now features more pronounced lines that run down to its tip. The air vents close to the windshield are still there, but like most to the aero kits, they’ve been replaced with carbon fiber versions. The flared wheel arches on the front are more pronounced and extend into three linings extending close to the side mirrors. TopCar’s “shark logo” is also prominently visible. Side skirts are also available and towards the rear, fender extensions have also been added. At the back, the modifications continue with a slightly bigger rear spoiler to along with a new rear bumper, air intakes, and a massive rear diffuser. 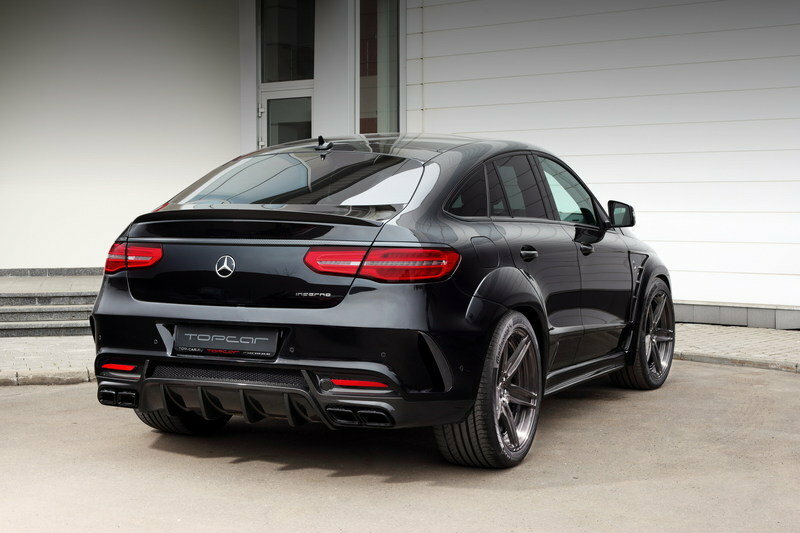 Like most of TopCar’s offerings, the aero kit for the GLE Coupe is also available as carbon fiber. The non-carbon kit is understandably cheaper than the carbon fiber version, although for the premium price attached to the carbon fiber kit, you get a lighter and more appealing kit entirely. Interior upgrades have been announced and it’s a real doozy. TopCar didn’t dive into the specifics, but it did say that the cabin of the GLE will receive everything from crocodile leather, carbon fiber, wood trimmings, and yes, 24-karat gold. It’s unclear how these materials are going to be distributed in the cabin, but I think that they’re going to make for an incredible finished product once everything’s in place. Oh, and just like the exterior of the coupe-SUV, all the interior upgrades TopCar details are available for the entire GLE-Coupe range, including the flagship GLE 63 S Coupe. Once again, the engine upgrades included in the Inferno program is available across the entire GLE range. TopCar didn’t dive into details on what the program constitutes, but it did say that the GLE 450 is in line to receive an improvement in output amounting to 87 horsepower and 91 pound-feet of torque. Take those numbers into account and the GLE 450 stands to get 449 horsepower and 475 pound-feet of torque. The new output should allow the coupe-SUV to cut its sprint time from 0 to 62 mph to somewhere in the lower five-second range. Meanwhile, the AMG GLE 63 gets an extra 125 horsepower and 110 pound-feet of torque, bringing its output up to 675 horsepower and 626 pound-feet of twist. Take those numbers into account and the lower-tier of the two AMG-powered variants should be able to sprint from 0 to 62 mph in about 4.1 seconds, two-tenths quicker than the standard model. Then there’s the flagship AMG GLE 63 S. According to TopCar, it’s in line to receive 131 horsepower and 117 pound-feet of torque. Do the math and the new output goes up to an impressive 708 horsepower and 678 pound-feet of torque. With that kind of power coming out of the SUV’s 5.5-liter twin-turbo V-8, the range-topping GLE should clear its 0-to-62-mph sprint time in under four seconds. Top speed for all variants should still remain at 155 mph on account of the speed limiter. 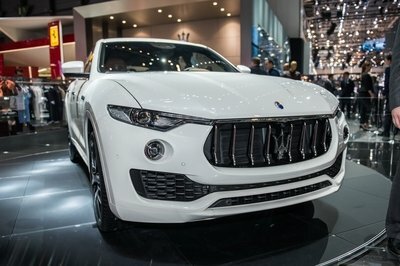 TopCar hasn’t released the full pricing details of the program, specifically the engine upgrades. The tuner did say that the body kit costs €17,080, which is about $19,100 based on current exchange rates. Expect the price to significantly shoot up when you account for the interior upgrades, the engine modifications, and the new set of wheels. 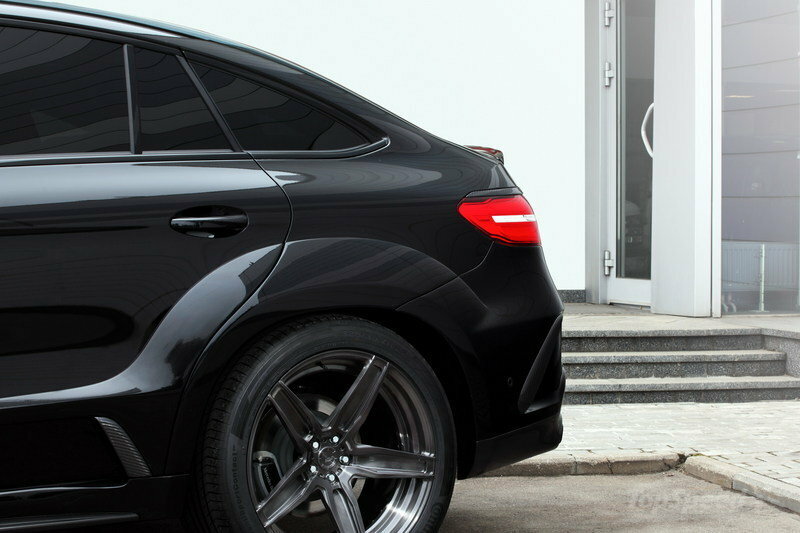 I’ve used Brabus’ GLE program as the standard-bearer for all GLE tuning kits and I do that with good reason. Not only is the German tuner regarded as the preeminent aftermarket firm for anything Mercedes, it’s tuning kit for the GLE backs that up. 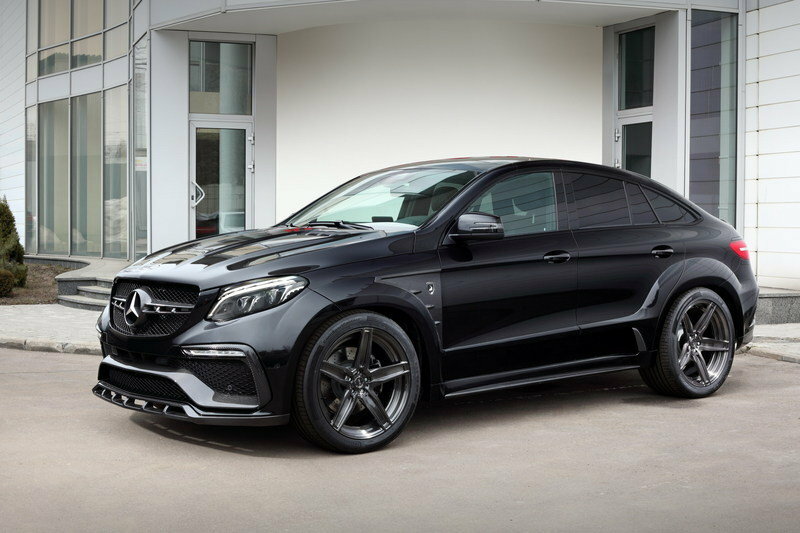 Outside, the coupe-SUV receives a comprehensive upgrade made up of a blacked-out grille, badges with Brabus’s “B” logo, a new rear diffuser, and plenty of carbon fiber accents. The interior is just as splashy as improvements to higher-quality materials like Alcantara or Mastik, a new sort of highly breathable leather, are all available. 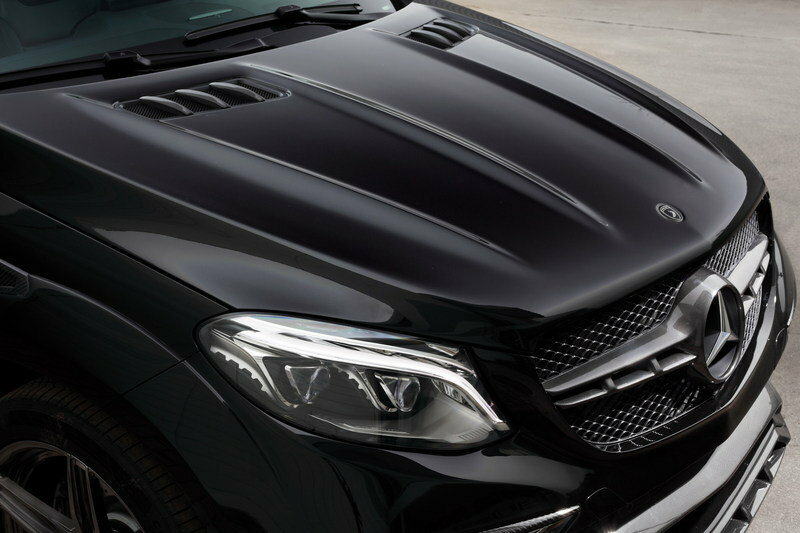 Under its hood, the GLE’s 5.5-liter, twin-turbocharged V-8 engine was bored up to 6.0 liters. Bigger turbos were also fitted while a billet crank, forged rods, and pistons were all added for good measure. 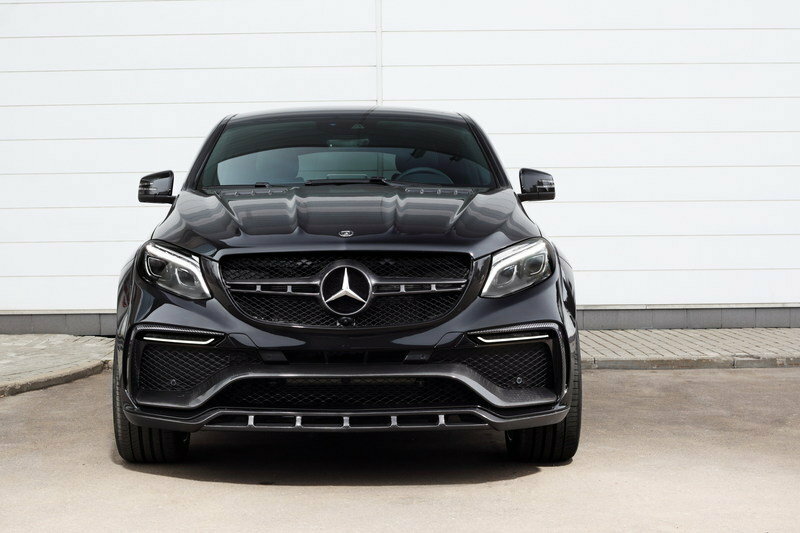 With all these upgrades, Brabus was able to bring the output of the GLE 63 to a staggering 850 horsepower and 1,069 pound-feet of torque, enough to drop the SUV’s 0-to-62-mph sprint time to just 3.8 seconds to go with a top speed of 200 mph. Not one to be outdone by its rivals, Mansory wasted little time presenting its own program for the AMG GLE 63 at the 2016 Geneva Motor Show. The German tuner used its tried-and-tested formula for this tuning kit by providing significant improvements on the exterior of the SUV. A wide body kit is available and it comes with an aggressive new front spoiler with daytime running lights embedded in it. A lift-reducing front lip is also part of the program. 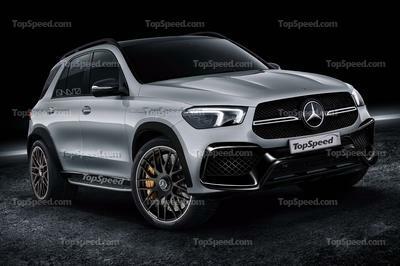 Same thing with the new carbon fiber hood, extended wheel arches that add an extra 1.18 inches to the AMG GLE 63’s width, and a new rear wing on top of the standard spoiler in the back. From there, Mansory went to work on that unmistakable V-8 powertrain by giving it a new ECU management system and sports air filter. Together with a sports silencer on the exhausts, the tuner was able to squeeze out 840 horsepower and 849 pound-foot of torque, enough to boost its top speed to an impressive 183 mph. It’s not the most comprehensive and most powerful program available, but it does take the medal for being the most versatile. TopCar played its cards right by not going into a power race with the likes of Brabus and Mansory. It probably knew that it would lose that battle. Instead, it focused on giving owners of the GLE Coupe, regardless of variant, the option to get the kit. It’s not just the AMG-powered GLE 63s that are getting this program. 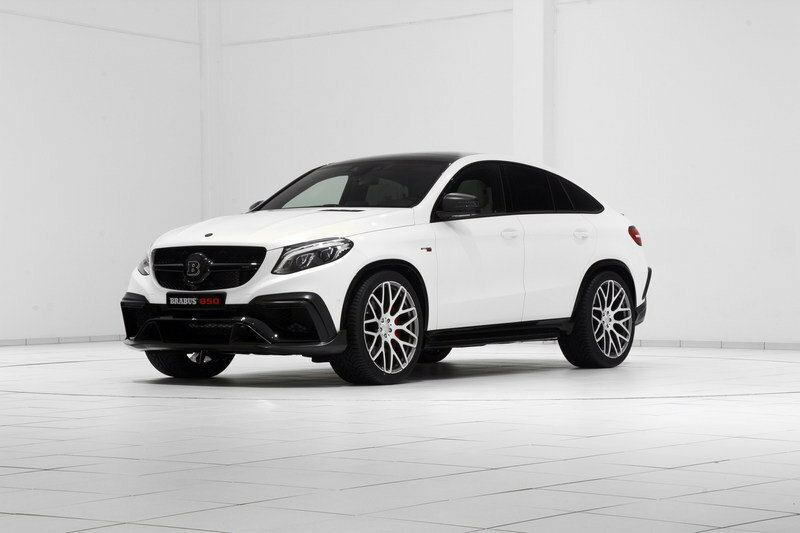 Those who opted for the GLE 450 can also avail of it, something that the Russian tuner smartly took into consideration when it built the Inferno kit for more than one variant of the GLE Coupe.